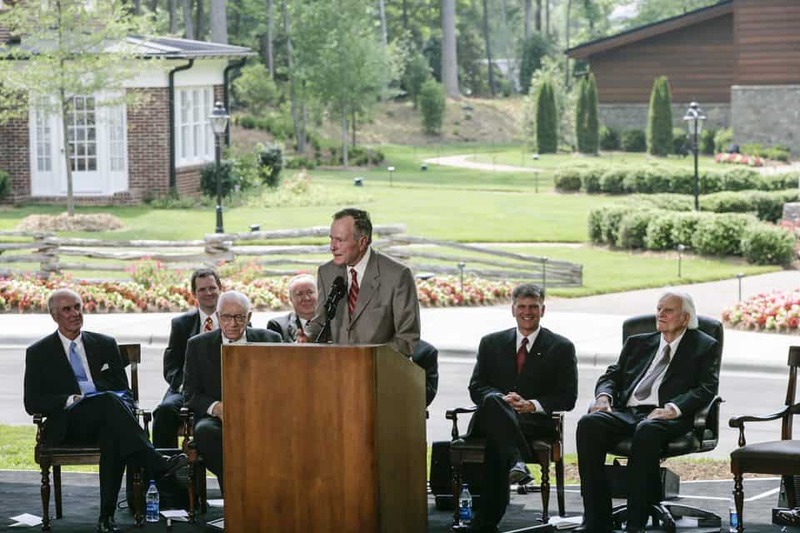 The nation mourns at news of former President George H.W. 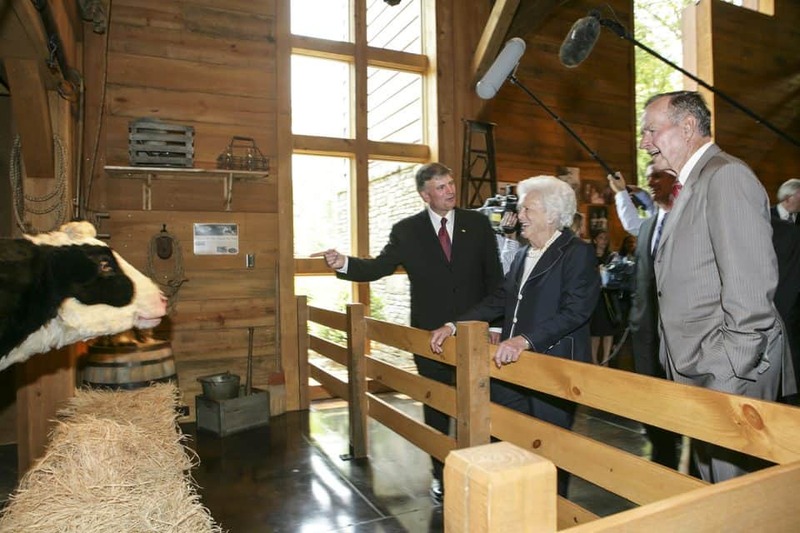 Bush’s passing Friday night at his home in Houston, Texas. 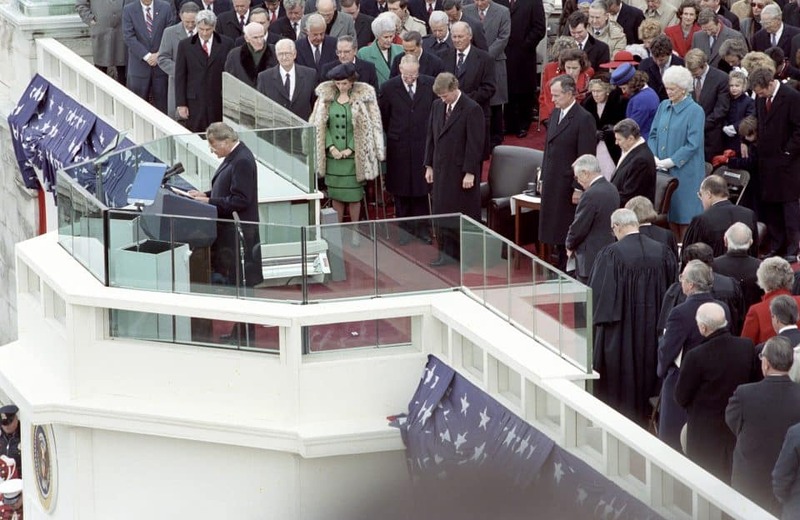 The 41st President of the United States was 94. 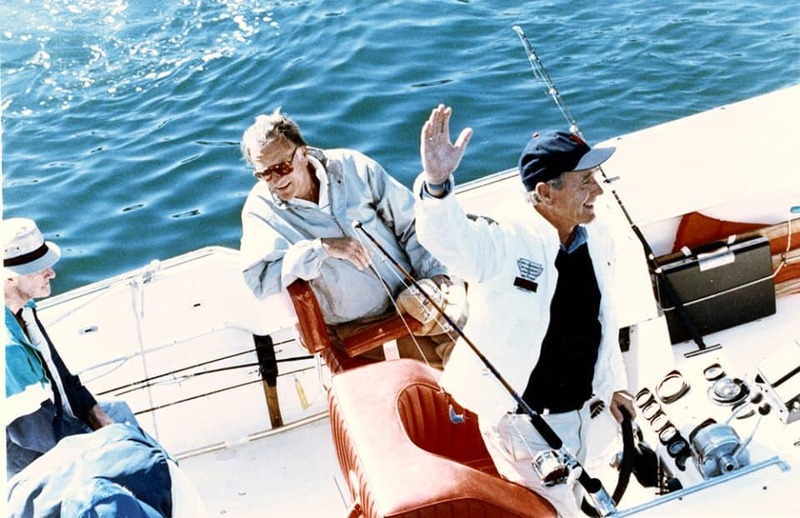 In this photo, former Presidents George H.W. 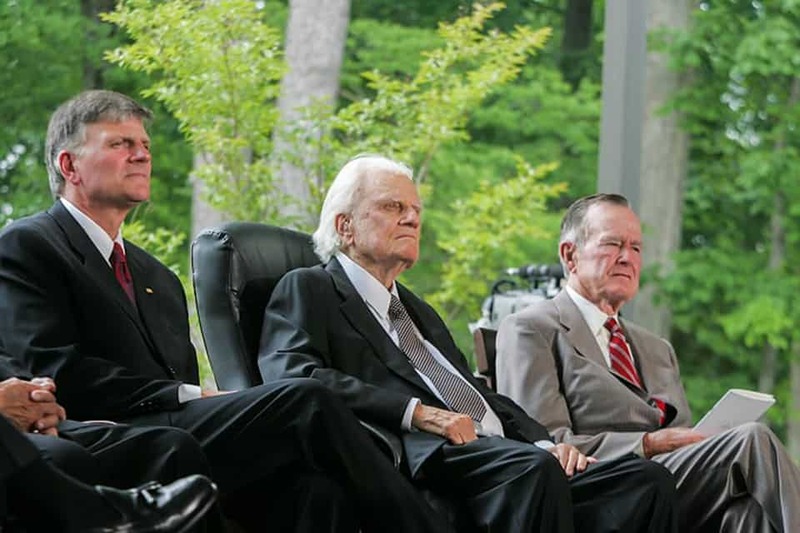 Bush, Bill Clinton and Jimmy Carter join Billy Graham and Franklin Graham at the dedication service of the Billy Graham Library in Charlotte, North Carolina, on May 31, 2007. 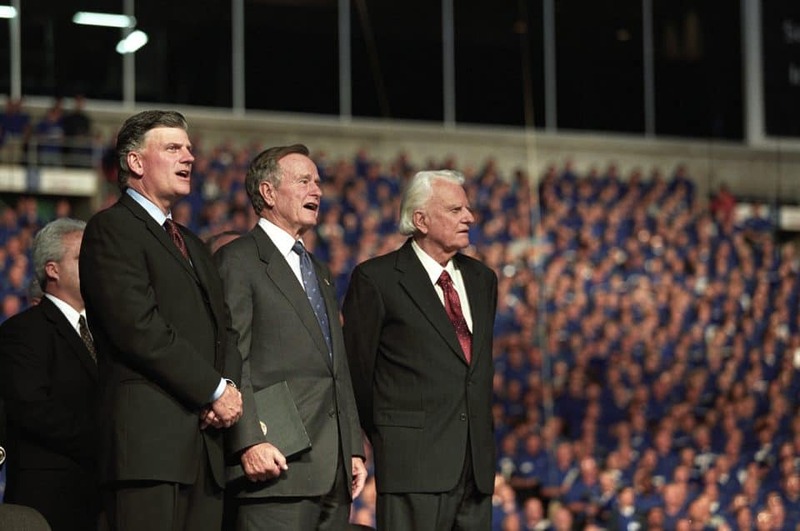 The Graham and Bush families became close friends over the years, and President Bush’s son George W. Bush, who served as the 41st president of the United States, credits Billy Graham with leading him to Christ. 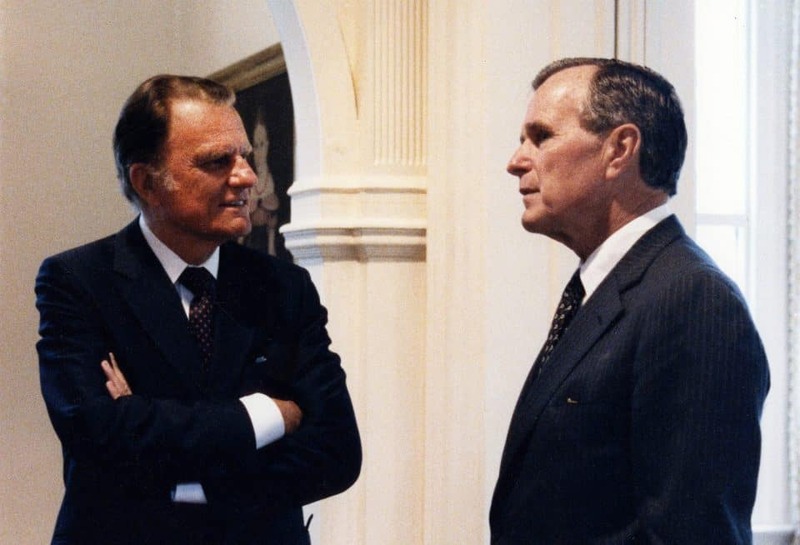 In 1991, Billy Graham was called upon to join George H.W. 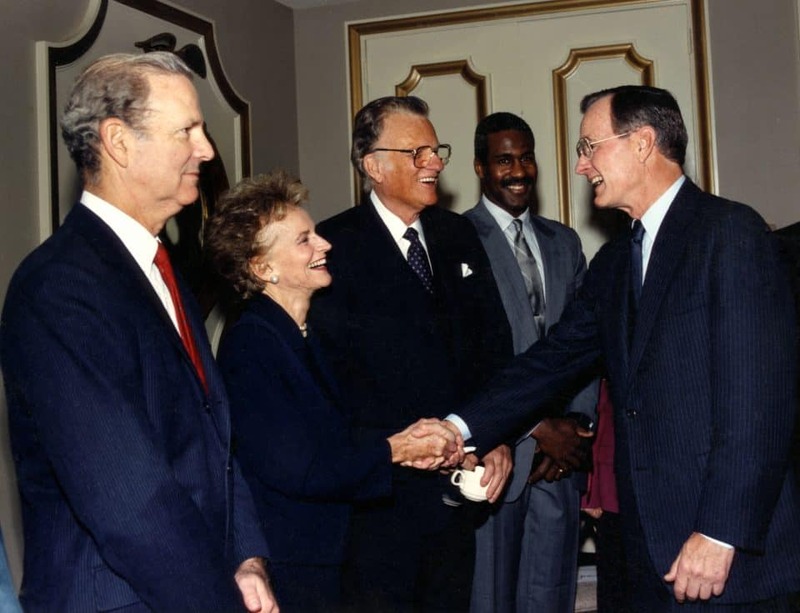 Bush and his wife the day the Gulf War began. 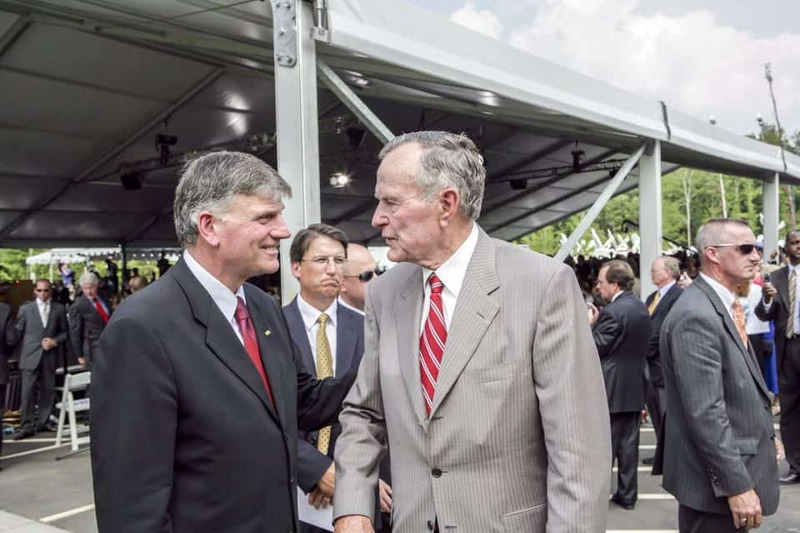 Mr. Graham offered to pray with the Bushes before President Bush shared the news of the war in a speech to the American people. 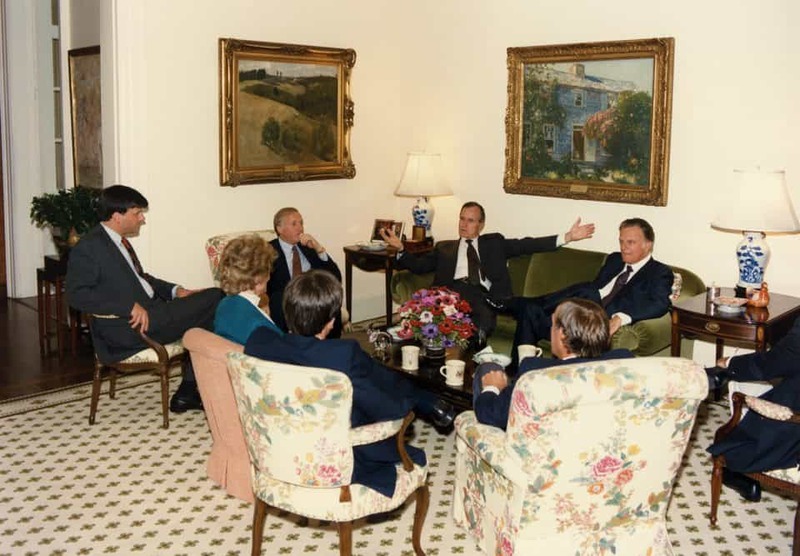 The next day, at President Bush’s request, Mr. Graham agreed to hold a prayer service for the cabinet, some of the congressional leaders and several hundred Marines at Fort Myer. 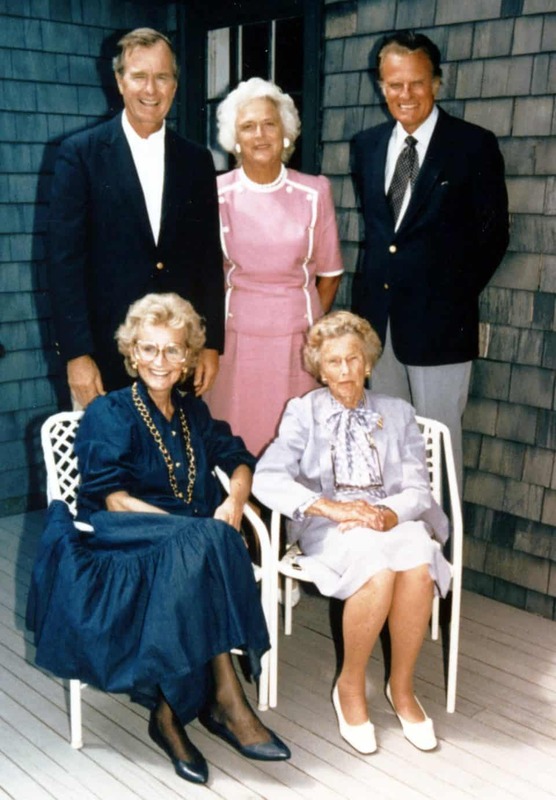 Please keep the Bush family in your prayers during this time of mourning.